😎Today I am sharing five diffuser blends that can help with your energy, mood and immune system. Join us! At the bottom of this post you can see the diffuser blends I shared in the video. ➡️If you need your Young Living Essential Oils Premium Starter Kit go here. *A Diffuser – I recommend starting with the Desert Mist Diffuser. It has a pretty Moroccan design and great light features. * Thieves Waterless Hand Purifier – Not only does this hand purifier cleanse, purify, and soothe skin, but it doesn’t dry out my skin like other hand purifiers! 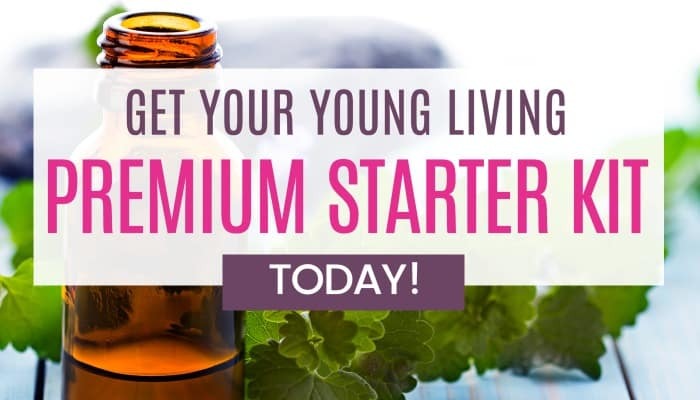 The Young Living Essential Oils Premium Starter Kit is just $140 + S&H and tax (after the $25 back promotion), but it has over $400 worth of products!!! Plus, I’ll give you some awesome FREEBIES! *$25 Amazon gift card or $25 Paypal cash (you pick) which makes the kit just $140!